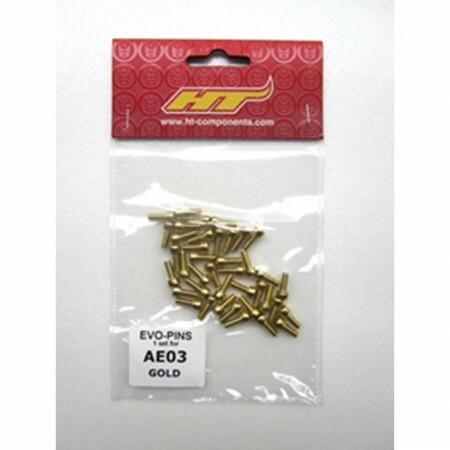 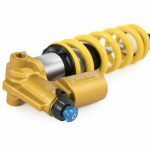 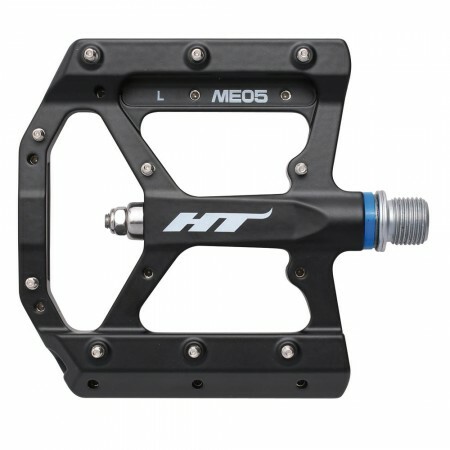 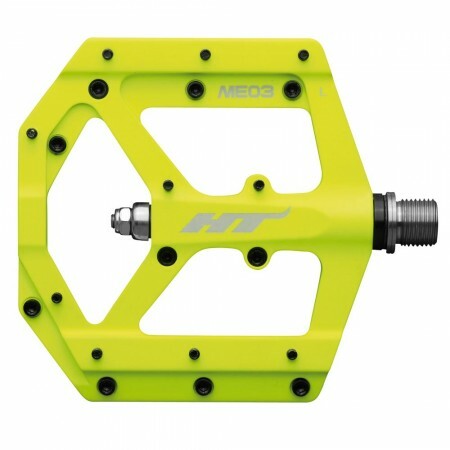 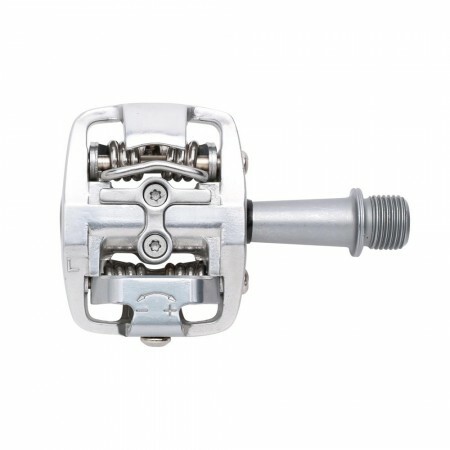 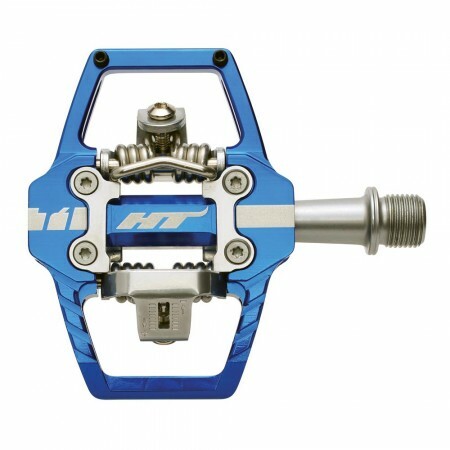 HT’s products are bicycle pedals and spokes for road bikes, mountain bikes, off-road vehicles and city bikes. 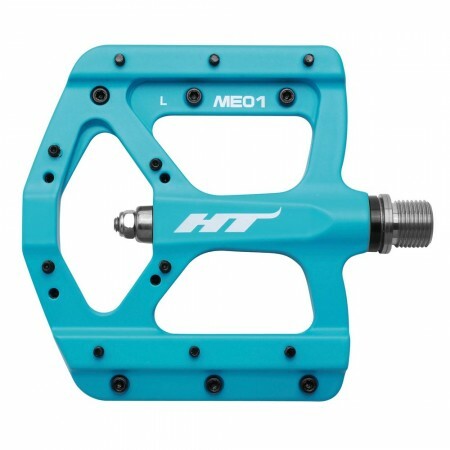 They range from basic models to high-end products in order to satisfy consumers’ diverse needs. 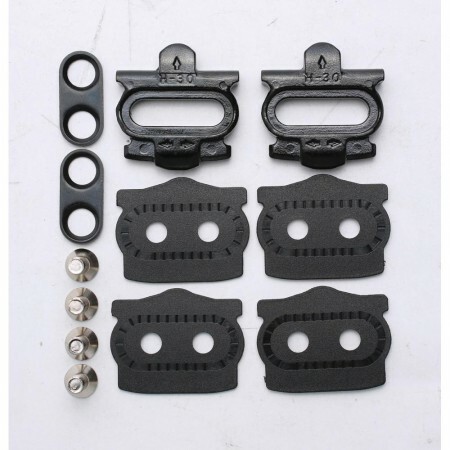 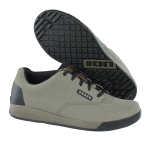 They have been manufacturing products for many other brands in the past. 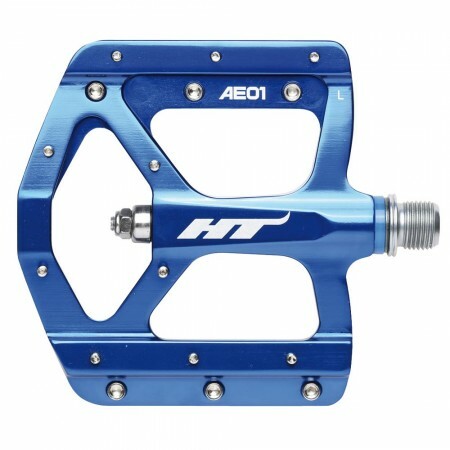 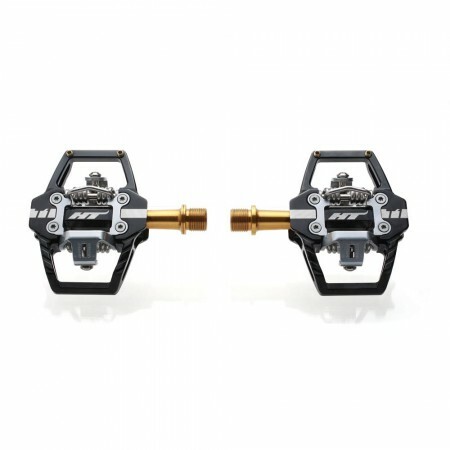 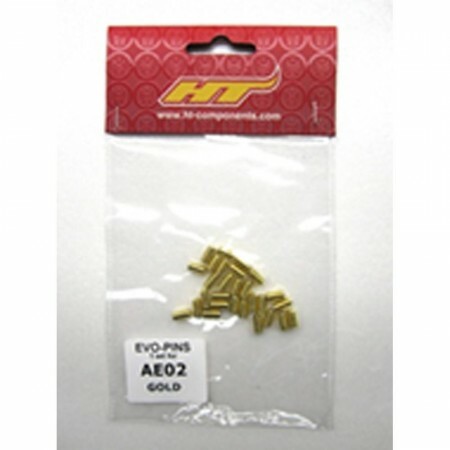 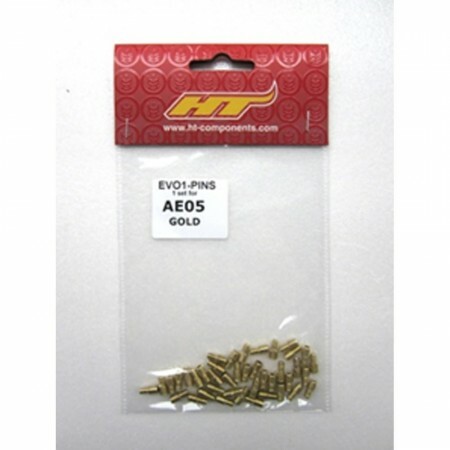 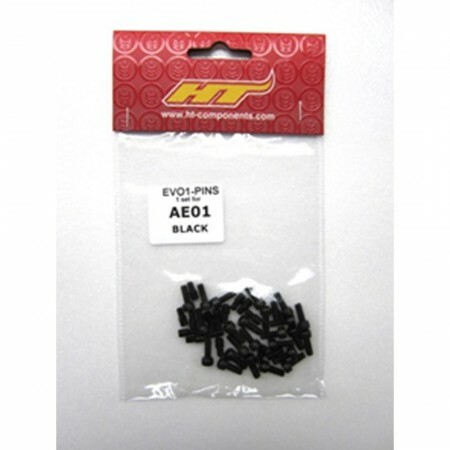 In 2005, they created the “HT” high-end pedal brand to meet increasing market demands. 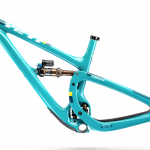 This was an important breakthrough for the company with a variety of new designs to fulfill personalization and technology trends. 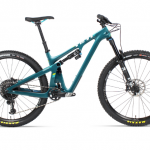 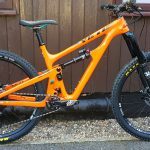 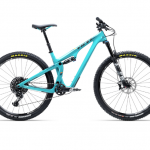 Now used by some of the top racers in the world, most notably Downhill legend Aaron Gwin, HT are at the forefront of the MTB market.